Noepe Center for Literary Arts will reopen in partnership with Featherstone Center for the Arts this month. Founded in 2007 by former Martha’s Vineyard poet laureate Justen Ahren, Noepe was originally housed in the Point Way Inn in Edgartown. In 2014, Noepe was named one of the top 20 residency programs in the U.S., according to a press release from the organization. For more than 10 years it provided time and space to more than 300 writers across all genres, the release says. 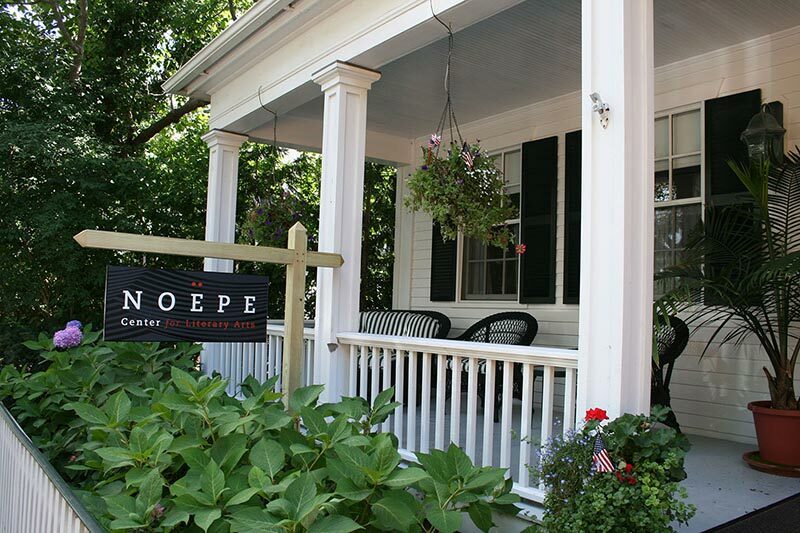 Noepe hosted readings and classes by poets and writers such as Billy Collins, Marie Howe, Naomi Shihab Nye, Jennifer Clement, Fanny Howe, Jennifer Tseng, and Geraldine Brooks. Past faculty included Claire Messud, Bret Anthony Johnston, Richard Zacks, Annie Finch, Natalie Handal, Elizabeth Rosner, Emma D. Dryden, James Wood, Justen Ahren, and Mary Otis. Noepe closed in 2017 when the Point Way Inn was sold. The release explains that In the fall of 2018, Mathea Morais, a writer living on Martha’s Vineyard, approached Justen and Ann Smith, director of Featherstone Center for the Arts in Oak Bluffs, to determine if there was a way to bring Noepe back to the Island. Seeing that Featherstone had a recently remodeled campus that included a new gallery and room for more classes and studio spaces, and Mathea had the time and passion to run the program, it was decided that Noepe would have a new home and a new director. The summer 2019 program will begin with internationally renowned poet Billy Collins, who will give both his biennial reading on June 9 at 6:30 pm, as well as a writing workshop on June 10, 9 am to noon. The Billy Collins reading will be followed by many other poetry readings over the course of the summer, including poets such as John Koethe (July 14), Susan Kingsolving (Sept. 1) and others. 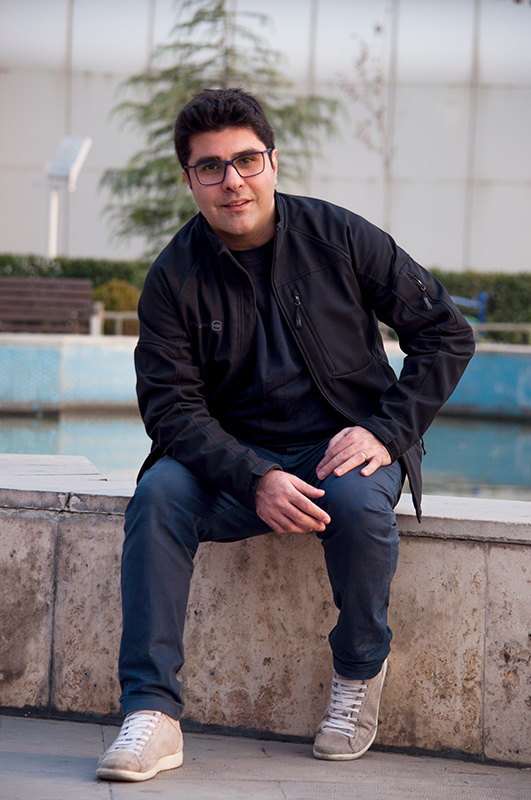 In July, Noepe will offer three workshops. The first will be “This Summer, You Write Your Novel,” (July 10-14), taught by Naomi Jackson, Iowa graduate and awardwinning author of “The Star Side of Bird Hill.” The second workshop will be “Deconstructing the Short Story” (July 17-21), instructed by Bret Anthony Johnston, author of the internationally bestselling novel “Remember Me Like This” and recipient of the Sunday Times EFG Short Story Award, which the release states is known as “the world’s richest and most prestigious prize for a single short story.” The third workshop will be Justen Ahren’s internationally taught and attended “Bringing Up a Stone: Cultivating a Daily Writing Practice” (July 24- 28). Additionally, this year, for the sixth consecutive year, Noepe will offer free writing workshops at Islanders Write in August (which is also moving to Featherstone). Moving forward, Noepe will offer ongoing, year-round programming that will include workshops, readings, public writing hours, and more. The entire Island community is encouraged to participate in the numerous programs being offered this summer and beyond. Featherstone and Noepe want to make sure that everyone who wants to take the classes is able to do so. If you are interested in taking any class offered by Noepe, but cannot due to financial considerations, contact Ann Smith to discuss scholarship options at 508-693-1850.